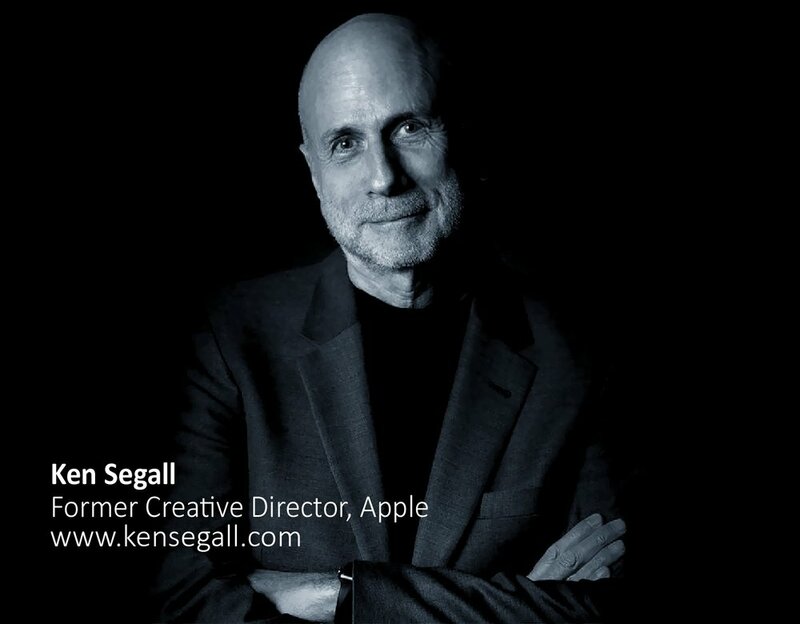 Ken Segall worked closely with Steve Jobs for over 12 years as his ad agency creative director spanning NeXT and Apple. He led the creative team behind Apple’s famous Think different campaign and is responsible for that little “i” at the core of Apple’s product naming strategy. Ken is the New York Times bestselling author of Insanely Simple and Think Simple, which explore the power of simplicity as practiced by Steve Jobs and other brilliant leaders around the world. He currently consults with major brands in strategy, branding and product naming; he blogs about technology and marketing at kensegall.com; and he has fun with it all at scoopertino.com. The Symposium Investment cost of $480 (per participant) includes: o Access to the symposium o Access to and involvement in high powered presentations and panel discussion o Q&A Exchange o Return Transfer from Kurumba Maldives o Light Lunch & Social Exchange Please click here to submit an application to attend the Symposium.